So yeah, I read a lot of science fiction. In any given year, it accounts for anywhere from 50% to 80% of what I read. (Closer to the former the last few years.) I’m a sucker for a first contact novel, and with a minor in Linguistics, if you make your lead character a linguist, I’m going to be interested. While I read the book relatively quickly, I don’t know how long it’ll stick with me, and thus, can’t really decide how to rate it. 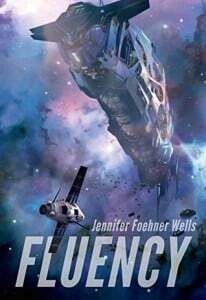 It’s important to note that Fluency is the first book in a trilogy, and had I not had foreknowledge of this, I’d have been pretty disappointed with the conclusion. The book has some positives — a strong female lead, solid writing, and great pacing. But it falls a little short in other places. In light of the fact that this is the opening in a trilogy, I am willing to overlook some of the parts I felt were a little cliché (the Roswell aliens of 1947, for example), in the hopes that in book two, we’ll see some interesting plot twists. Upon further consideration, I’ve decided to come back to this review and re-grade it as four stars. 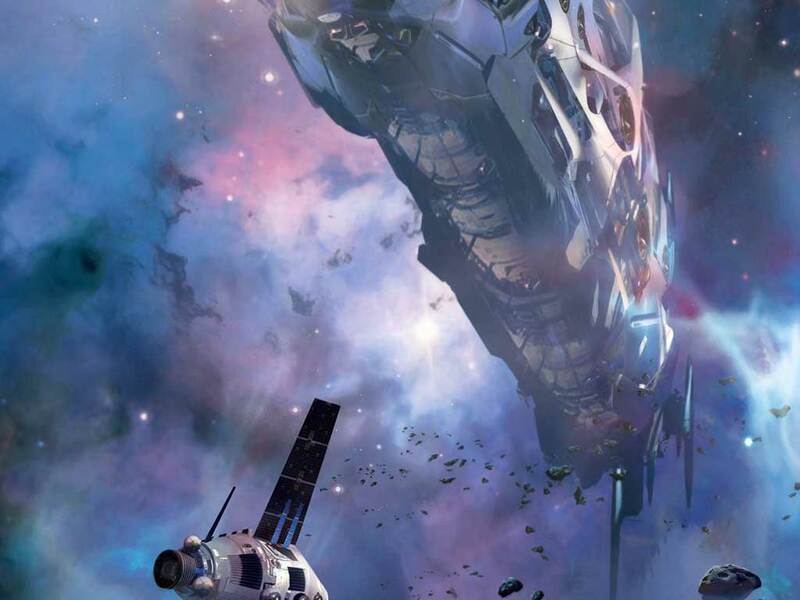 I’ve been thinking about how I feel about the book and while it’s not the super-deep brain candy that, say Watts’s Blindsight is, it’s still a fun romp around the inside of an alien spacecraft. I enjoyed it more than I realized (note: stop writing book reviews after the kids have kept you up all night), and I’m looking forward to the sequel. Solid four stars. 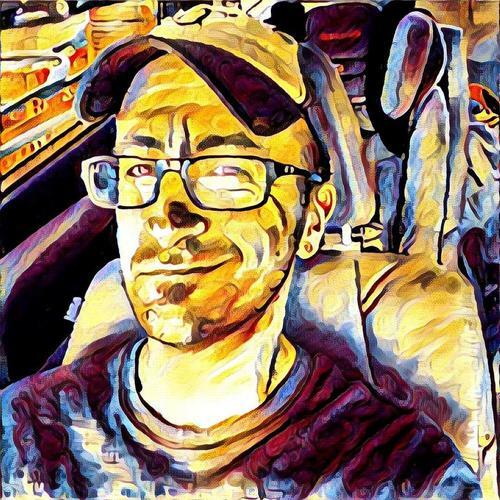 Buy Fluency on Amazon.